These beauties bolt in and, thanks to their supremely durable brass bodies, will keep their looks for many miles to come.They also look much nicer than a standard rubber part. 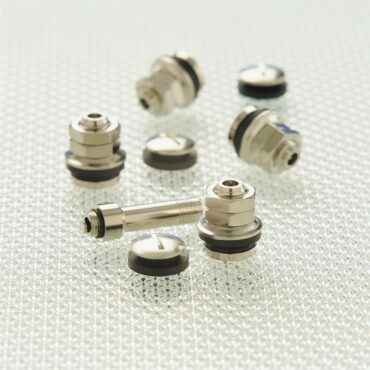 A universal fit for any wheel, these are supplied in sets of 4 including valve caps. 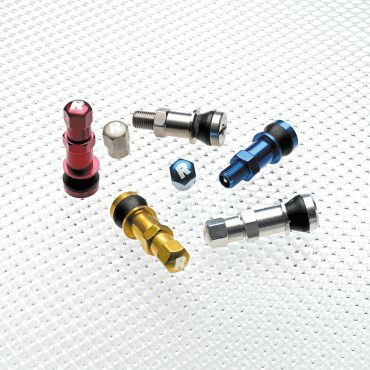 If you’re just about to spend a small fortune on alloys or want to revamp your existing set-up, don’t make do with the bog-standard rubber valves. These beauties bolt in and, thanks to their lightweight anodised aluminium construction, they’re often lighter than the OEM rubber variety. These also look about a hundred times nicer too! 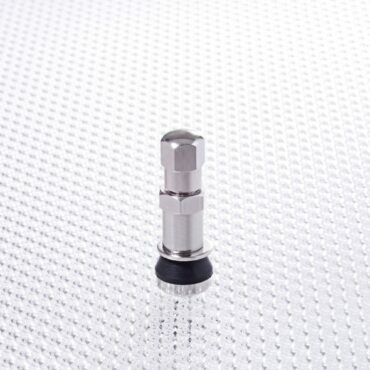 The ultimate wheel mod for either the serious motorsport competitor or style junkie! 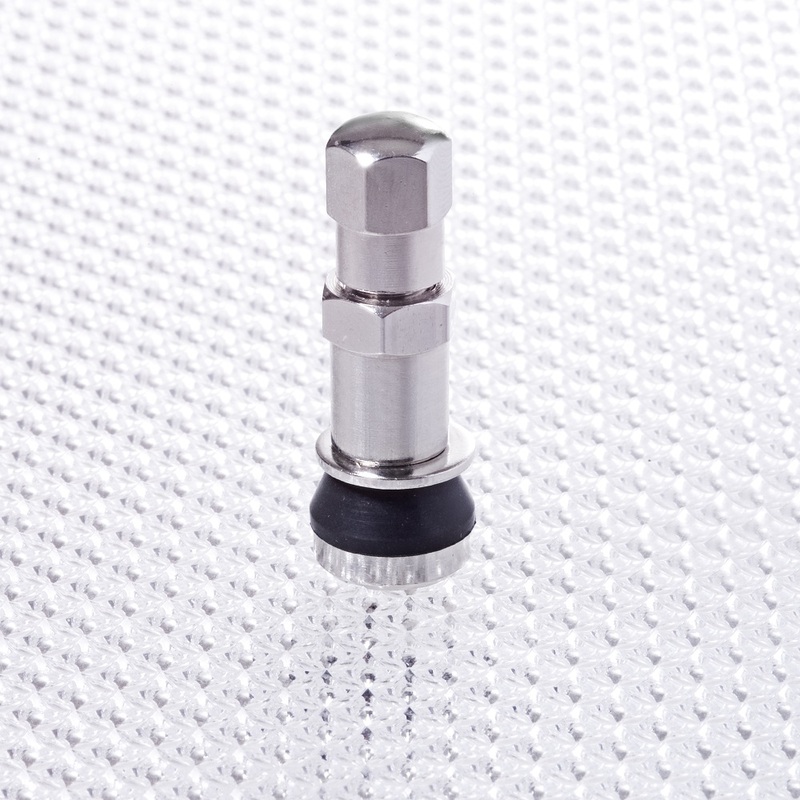 Protected from being ripped out or damaged during the heat of the competition, Flush Fit Wheel Valves are a track essential – they also happen to look pretty hot on a street car. 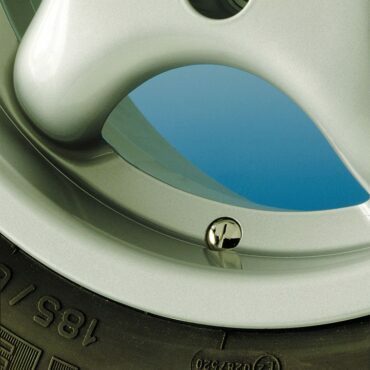 This will fit any commercially available wheel and, for safety’s sake, are best fitted by a professional wheel and tyre fitter. It's always handy to have a spare!